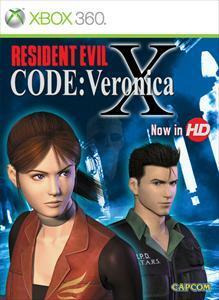 Capcom, one of my all time favorite developer is having a sale on it’s Xbox live tittles namely Resident Evil 4 and Resident Evil code veronica for $6.79. 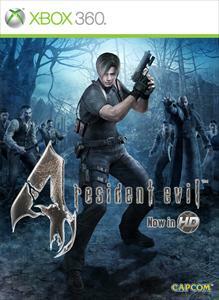 I did not play Resident Evil 4 yet so no comments from me but as per my brother, it is smooth with no noticeable problems. There are also other games on sale but strangely enough after buying both Resident Evils, the website gives me an error to try again later. I had problems like these before and I was hoping that they would have fixed everything by now. Lets see how things go.